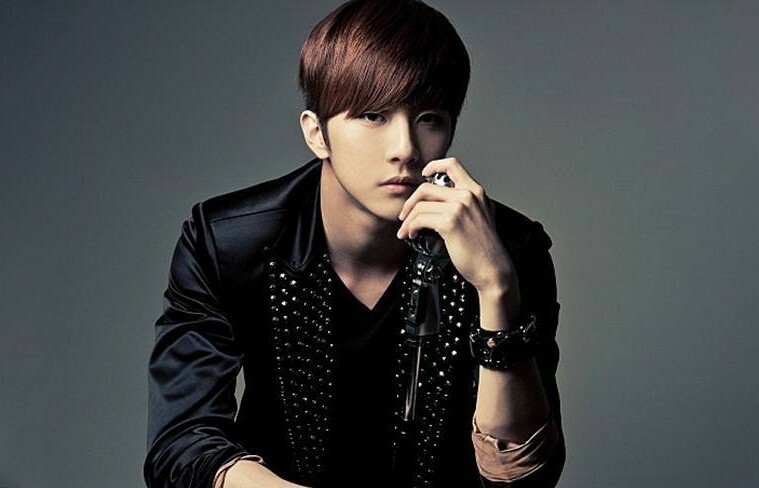 Former MBLAQ member Thunder shares his thoughts about his latest solo debut. 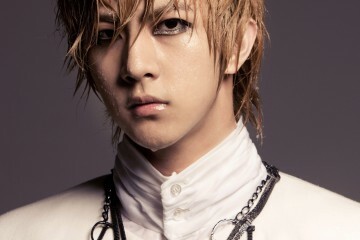 On Thunder’s recent showcase for his first mini-album, “Thunder,” he revealed that he was nervous for his comeback. 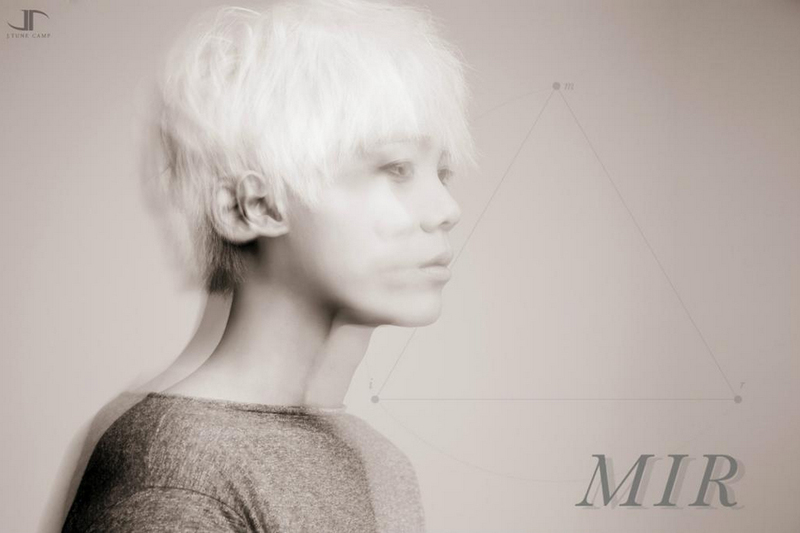 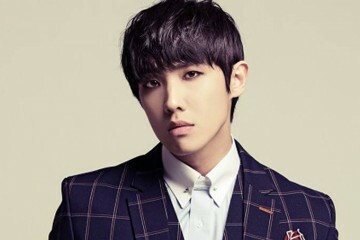 He released his self-titled mini album on December 7 under Mystic Entertainment, along with the promotional track, “Sign” which features Goo Hara. 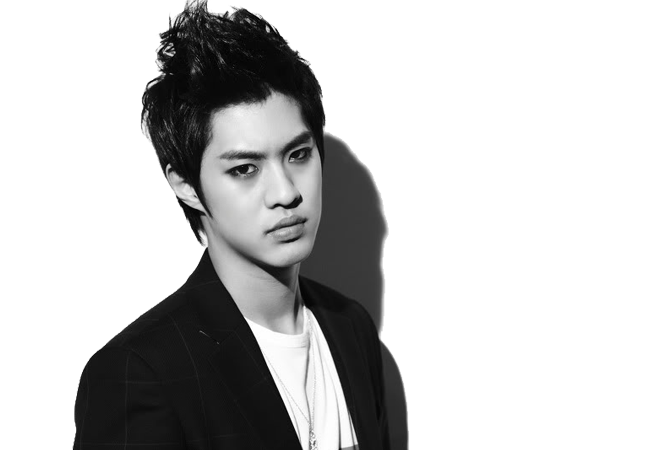 What are your thoughts on Thunder’s comeback?